Which topics appeal most to your audience on social media? Only about one-third of marketers say their content marketing is effective. What’s worse, 90% of the content that businesses create fails to meet business objectives. Different channels appeal to different audiences. With insights into what captivates audiences based on how they engage your brand, you can confidently create and promote the right content on the right channels, saving you time and protecting your budget. With insights into how audiences perceive your brand, Ceralytics shows how you can adjust your content strategy to more effectively address the unique needs of your audience across all channels. Most brands waste resources producing content that doesn’t match their audience’s interests. 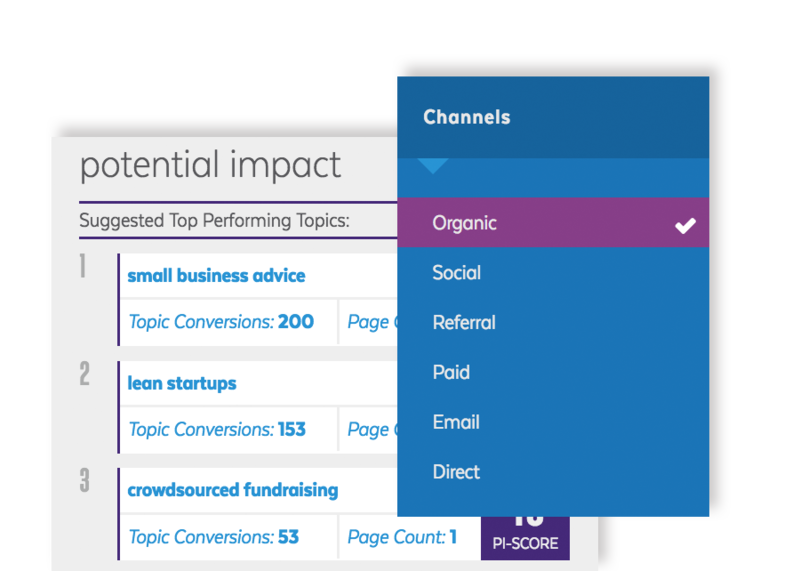 Market more efficiently by identifying content gaps for each of your channels and creating and promoting only the pieces that lead to business results. You work hard. 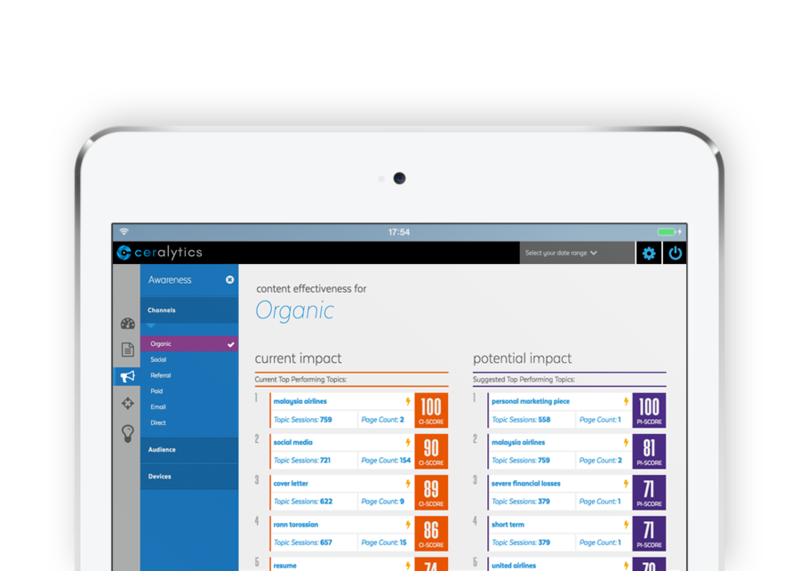 Ceralytics helps you optimize your content to ensure your content does its job too. 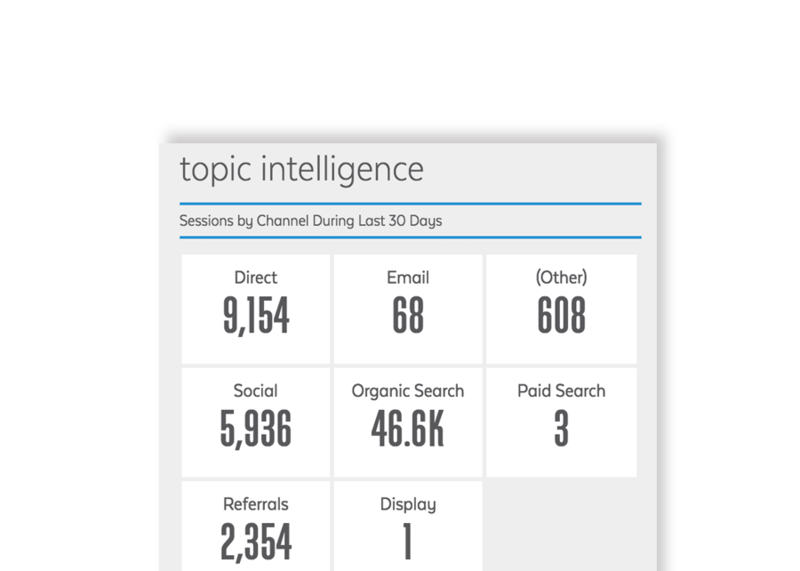 Understand your audience, topic relevance, and industry competition in ways that were never before possible to drive bottom-line business results.